What is Black Hat SEO and why is it carried out? Black Hat Search Engine Optimisation is the phrase used to describe SEO strategies that go against Search Engine guidelines. Black Hat techniques and tactics only tend to focus on search engine performance and not human user experience. The reason webmasters carry out these Black Hat SEO techniques is because typically Black Hat SEO techniques are known for their speed. By carrying out these unethical practices you can often be indexed quicker than if you were to carry out White Hat SEO practices. Using unrelated and irrelevant keywords. Using tiny or even hidden text or links containing keywords that are only visible to Search Engine crawlers. Producing thin and useless content. Cloaking – This means showing one thing to human viewers and another thing to Search Engine crawlers. Using doorway/gateway pages and page swapping – This is where you use a page that is filled with keywords which you wish to rank for. However, when the user clicks on the Search Engine Results Page link they will be redirected to another page. Spam Pinging – This is where you notify ping servers multiple times per minute. This gives the illusion that your content is new. 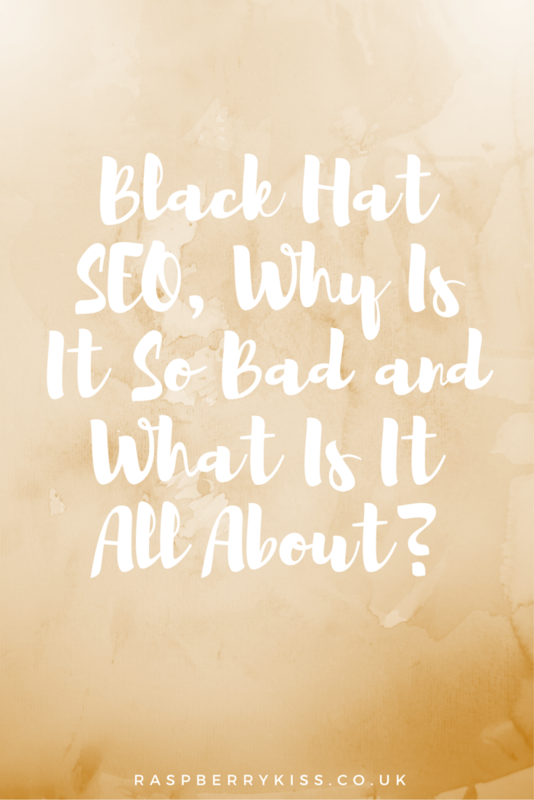 So why is Black Hat SEO so bad? Search Engines have a list of guidelines that you should follow. My advice would be that you should always comply with these guidelines and never partake in any Black Hat SEO activity. But why? Well Organic Search is a powerful thing. Ultimately the goal of all webmasters is to have their content indexed and performing well in Search. Although these Black Hat SEO techniques may give you fast results at first, it isn’t good to carry them out in the long run. Eventually search engines will penalise you for carrying out such techniques. Take Google for example, they can easily hit you with a penalty which in the absolute worst case scenario could see you booted off their SERPs all together. This is very, very damaging, especially if a large percentage of your traffic comes from Organic Search. Never be tempted to carry out Black Hat SEO techniques. The after math of getting penalised for your actions are very damaging for any website and penalties aren’t always the easiest to fix or recover from. Instead of carrying out strategies against Search Engine guidelines I suggest putting together a long-term plan which isn’t going to get you into trouble in the long run. Simply focus on your original, unique and high quality content and human user experience. 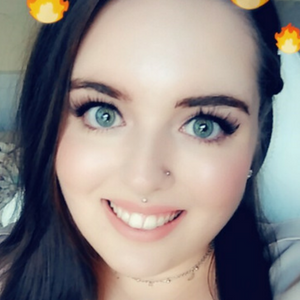 Build genuine relationships with like-minded people online. Gain natural high quality back links over time from sites that are relevant to yours and don’t forget to get rid of any thin content. Sure White Hat SEO takes a lot longer than these so-called quick fix techniques but you’ll be left with genuine results and your hard work will pay off. And remember, SEO is an ongoing thing that requires dedication and patience. Do you carry out White Hat or Black Hat SEO? What are your thoughts on the unethical practice?